Mukesh Ambani has once again topped the Forbes India Rich List 2017 with a net worth of $38 Billion (nearly Rs.2.5 Lakh Crore). It’s the tenth time in a row that Mukesh Ambani of Reliance Industries has topped this list. The thundering success of Reliance Jio since its launch in 2016 has played a big part in showing an increase in his wealth which saw an addition of $15.3 billion. 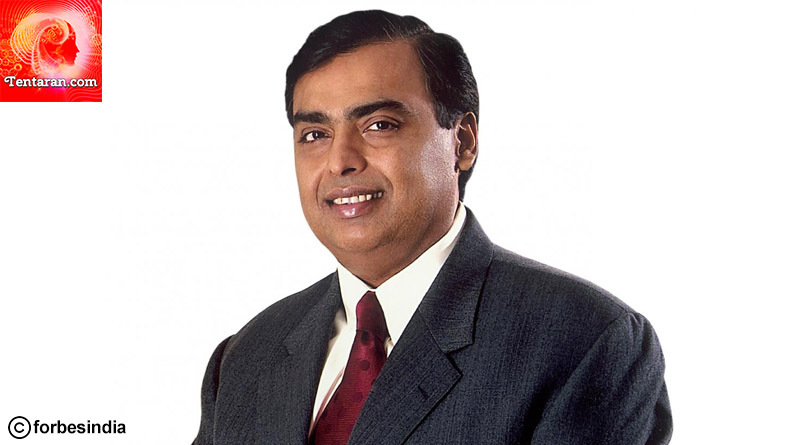 Mukesh Ambani is now among Asia’s top 5 richest persons.